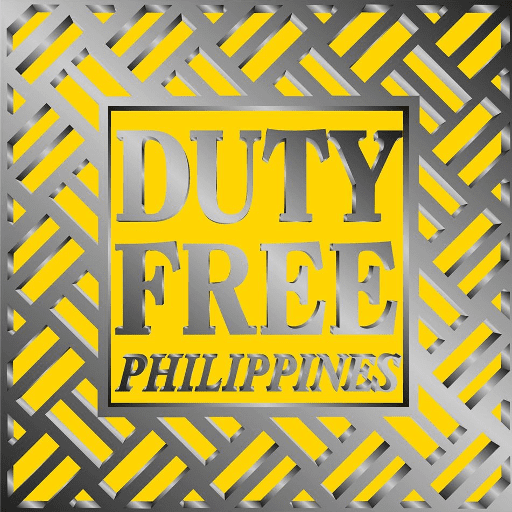 Celebrate the National Women's Month at Duty Free Philippines! 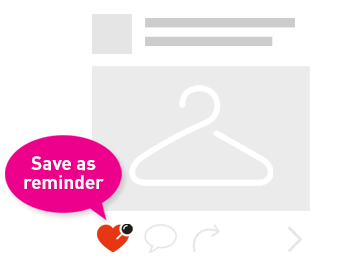 Confirm your attendance by sending us a message. Admission is free. Available at Duty Free Fiestamall.